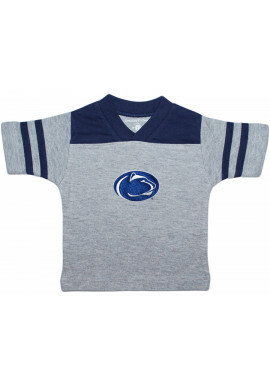 Penn State Kids' Apparel There are 62 products. 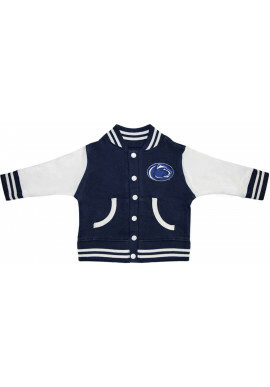 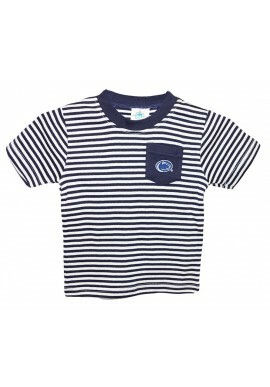 Shop a big selection of Penn State kids clothes including Nittany Lion clothes for infants, toddlers and youths. 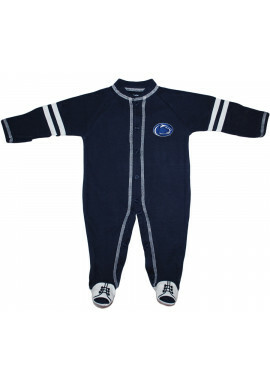 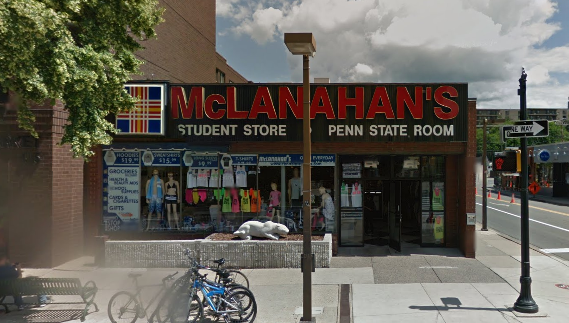 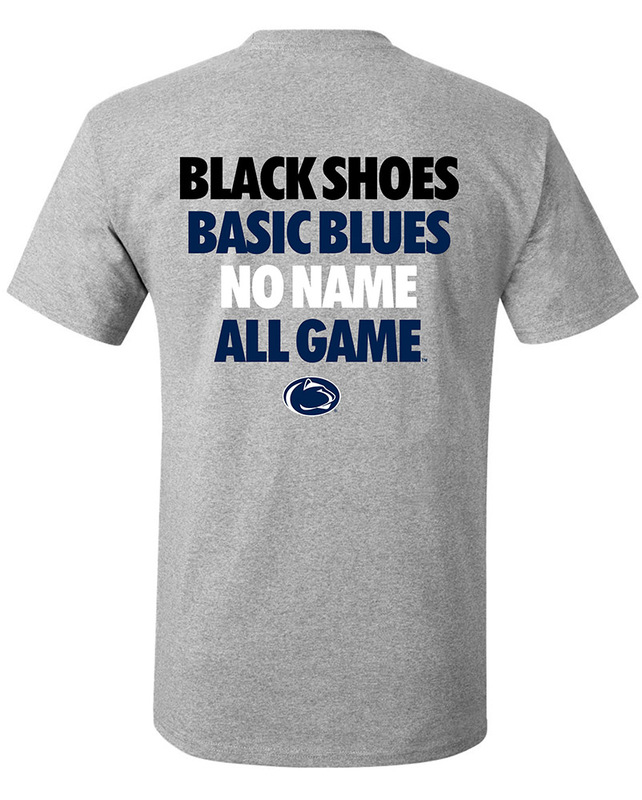 We carry a wide range of Penn State apparel from Nittany Lion football onesies and t-shirts to Penn State hats and sweatshirts. 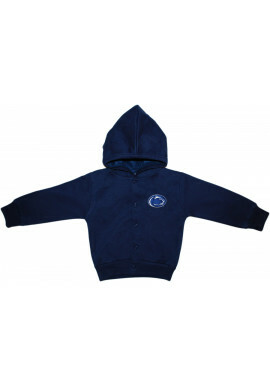 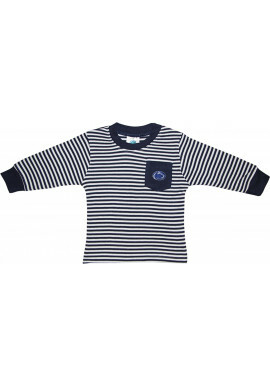 Keep the kiddos warm in Penn State jackets or hoodies and tuck them into bed with pajama shorts and bottoms from top brands like Creative Knitwear, College Kids and Blue85. 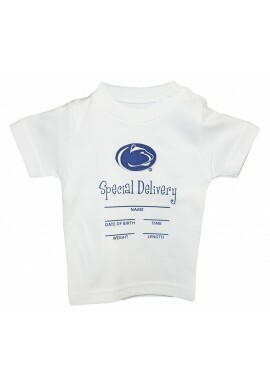 Visit our downtown State College, PA store, or shop online and take free shipping on all orders over $50.